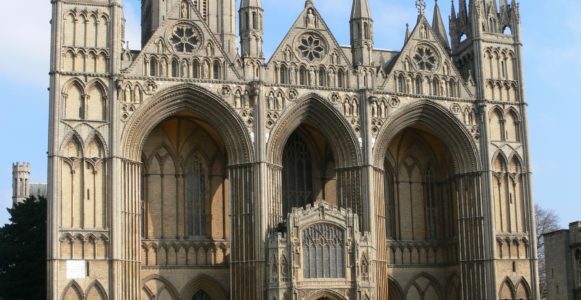 We are delighted to share with you our next event which will be a ‘Touch Tour’ of Peterborough Cathedral on Thursday 12th April 2018. The tour will start at 10am and finish at approximately 11.15am. With our own dedicated Tour Guide we will discover some of the fascinating details of the beautiful building, hear its stories and uncover its history from Saxon times to the present day. After the tour we plan to go to Becket’s Tea Room which is located within the Precincts. Tickets are usually £8 but we have organised a concessional rate of £6 per person. If you would like to book a place for you and for anyone that would like to accompany you then please call the office on 01733 344844 or email info@mypab.org.uk.